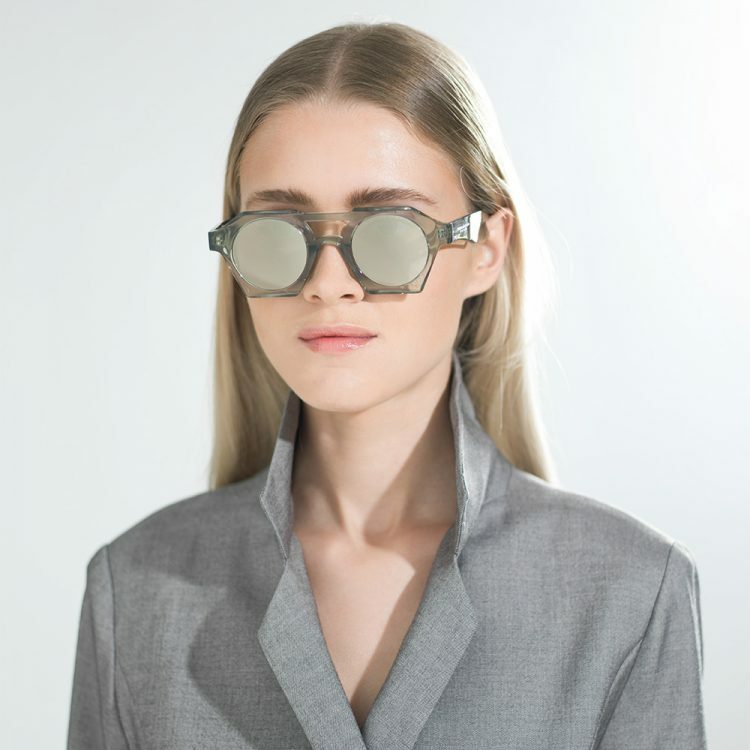 Collin Porter and Bennett Reynard, two close friends, after being involved in the optical industry for several years, realised they shared a common vision and decided to start up their own independent label based in New York. 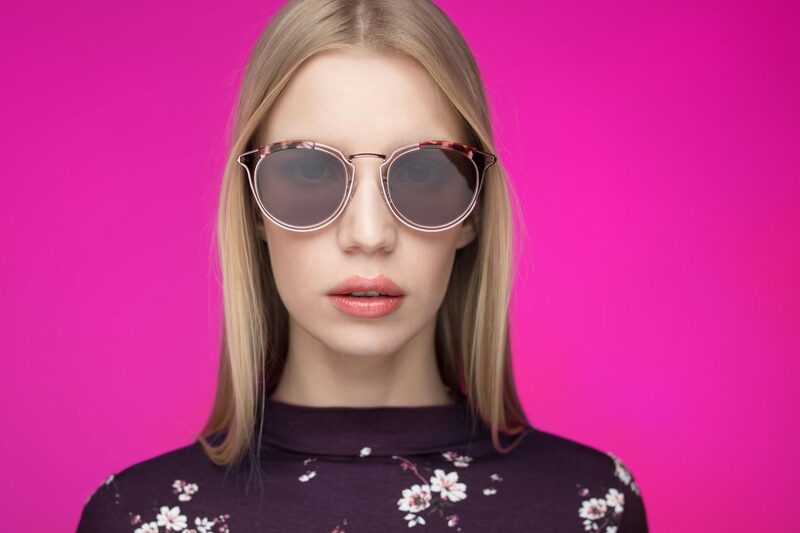 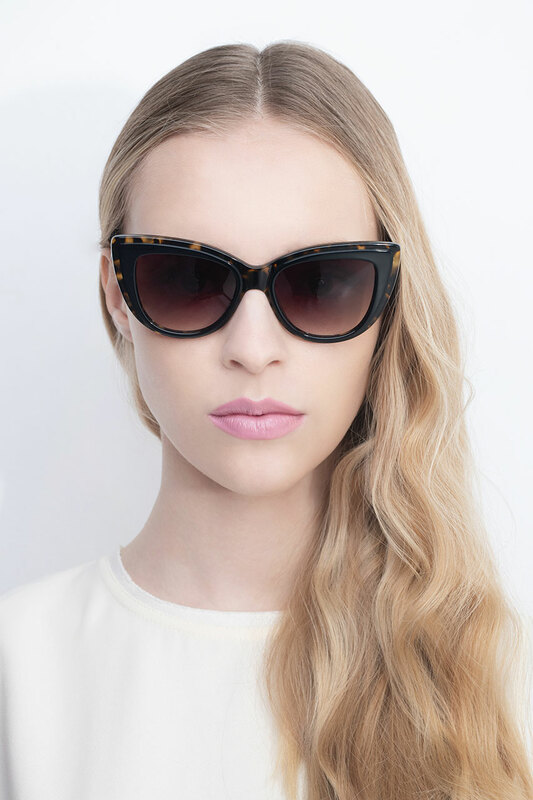 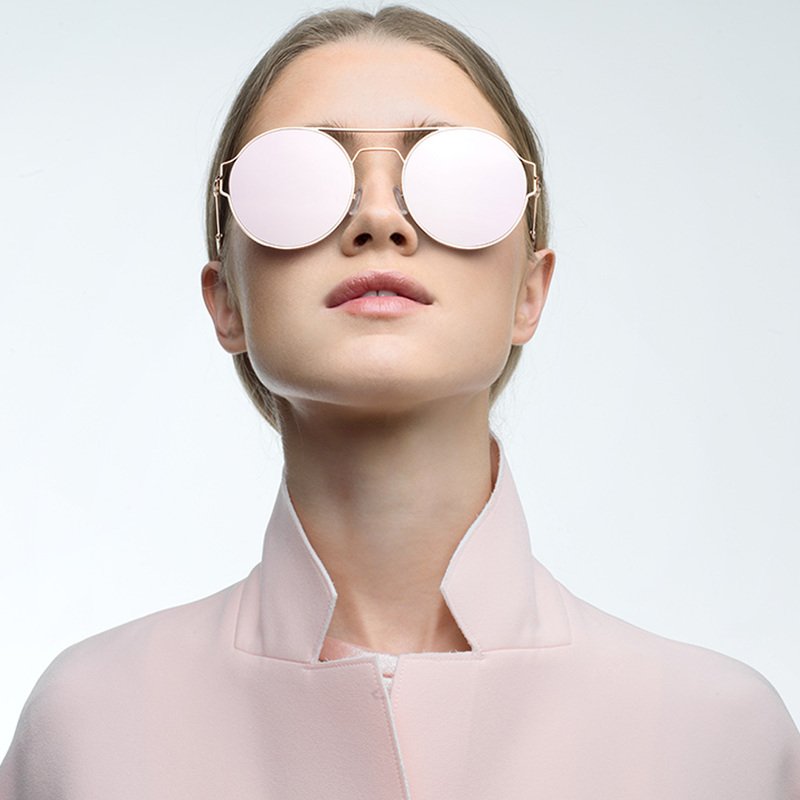 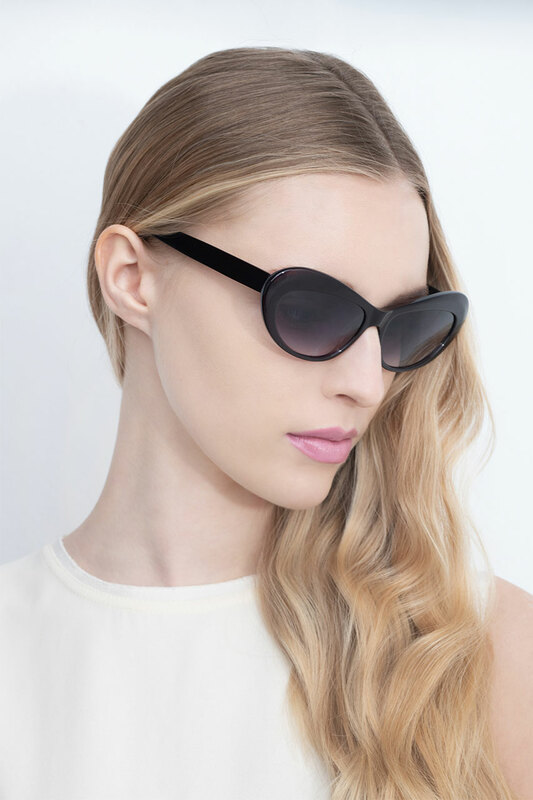 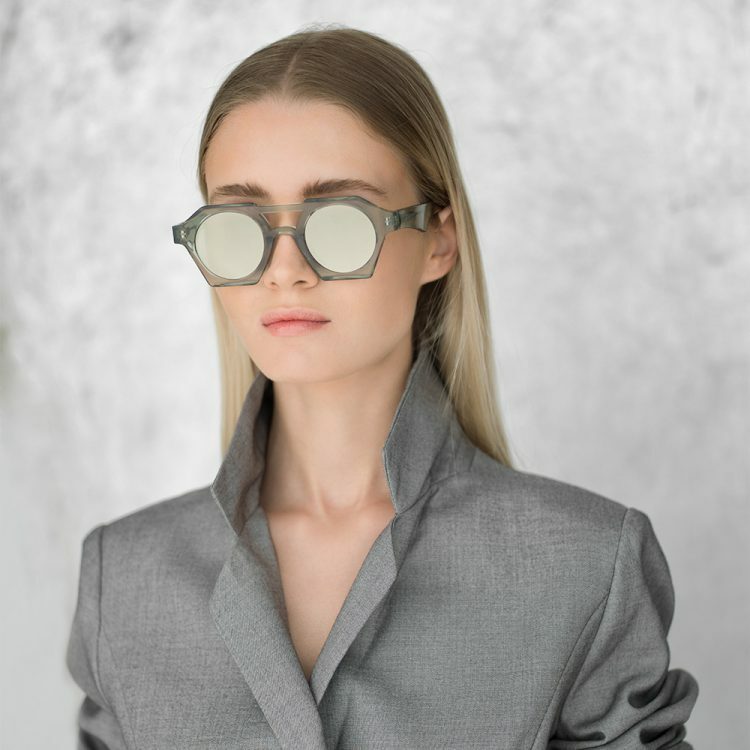 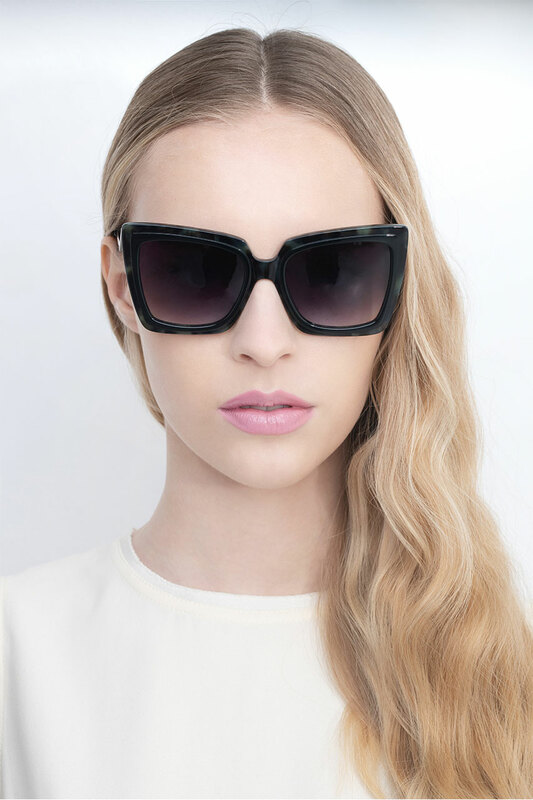 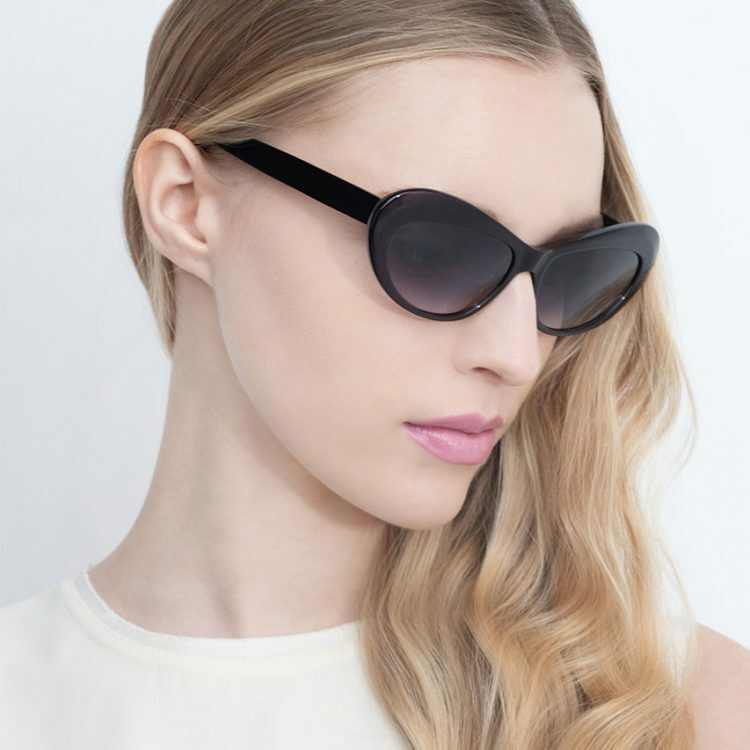 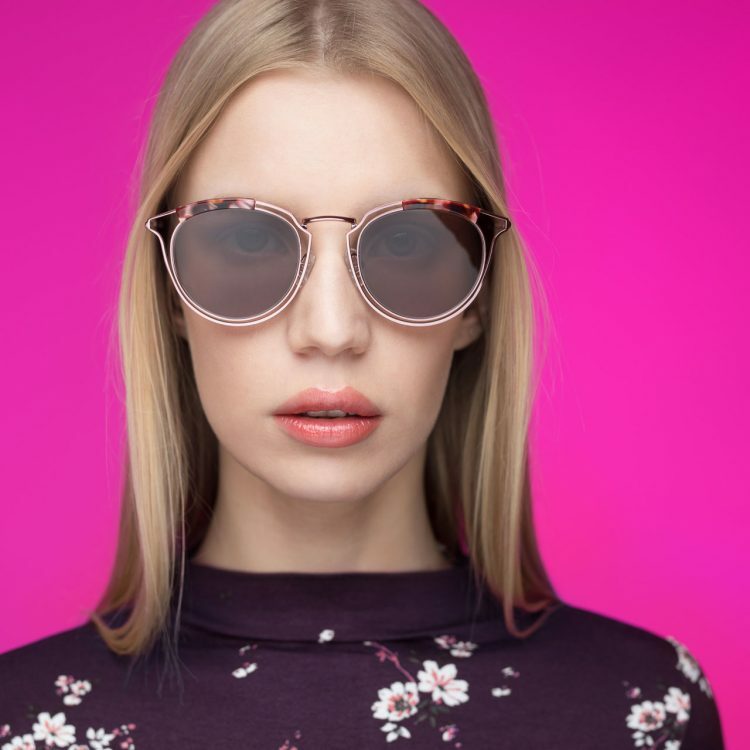 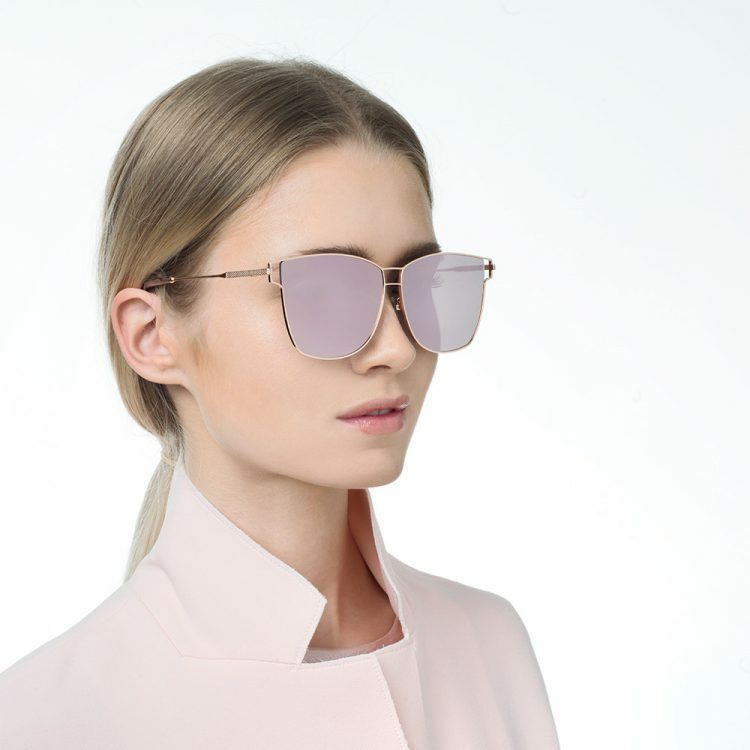 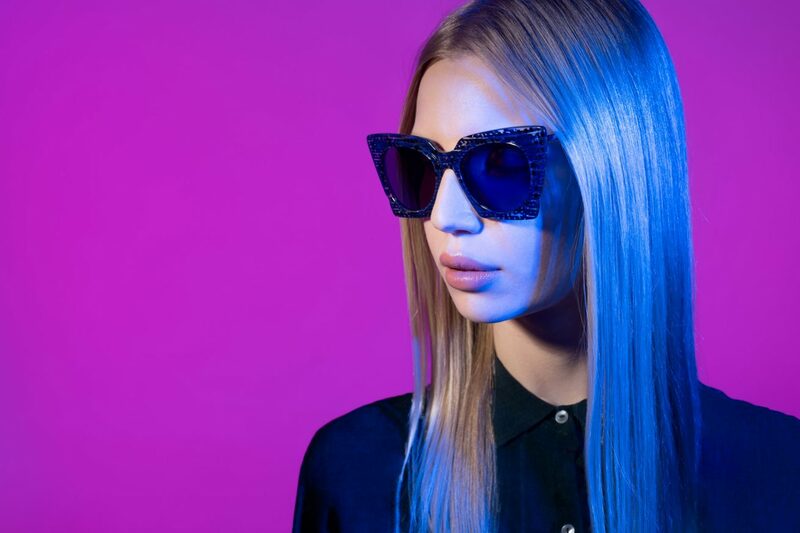 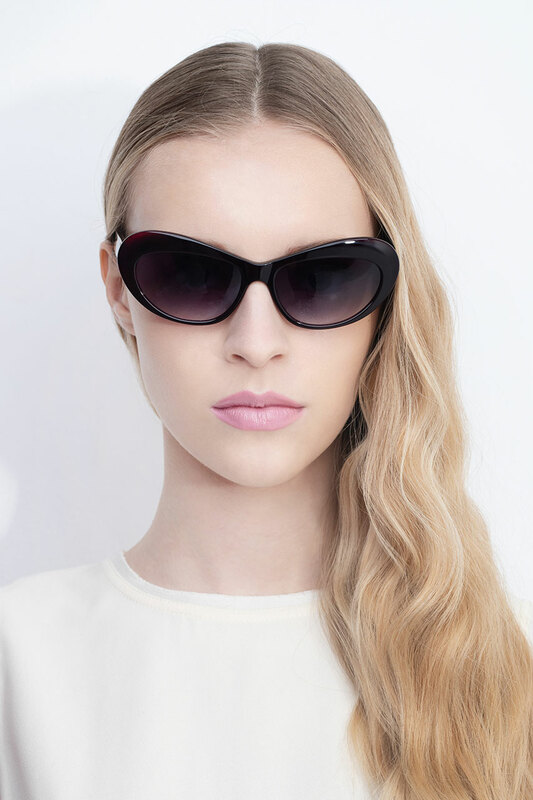 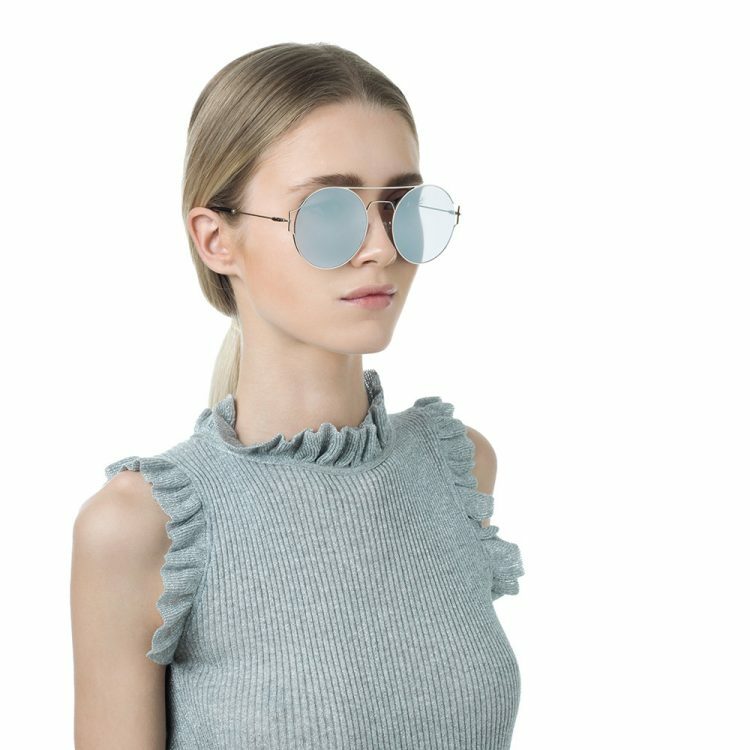 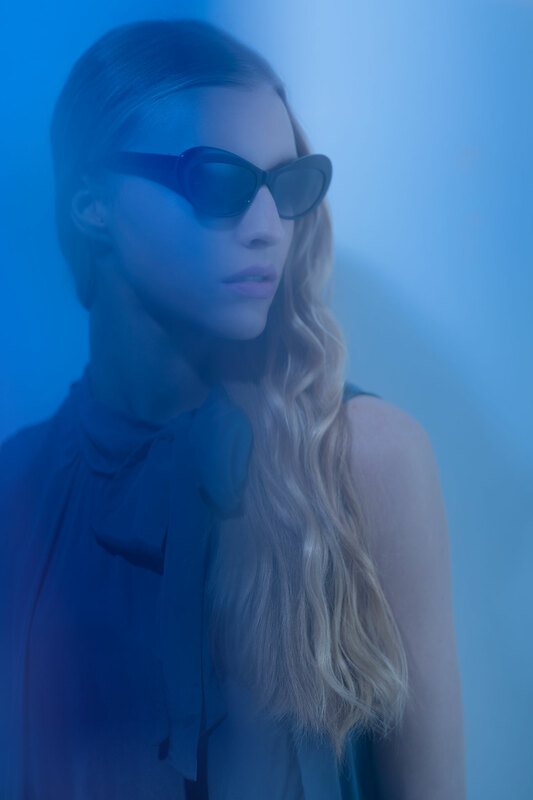 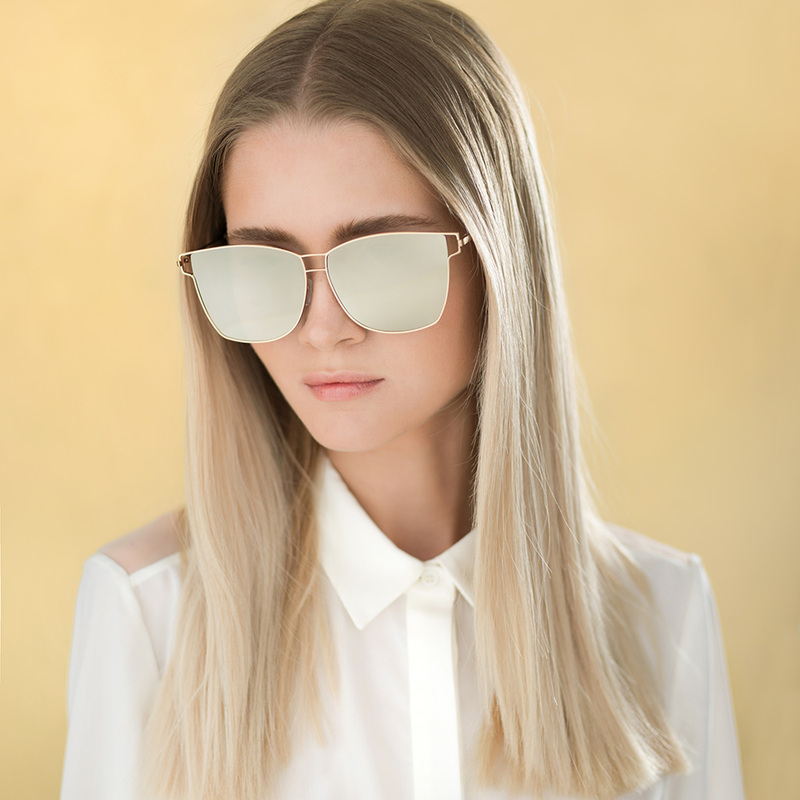 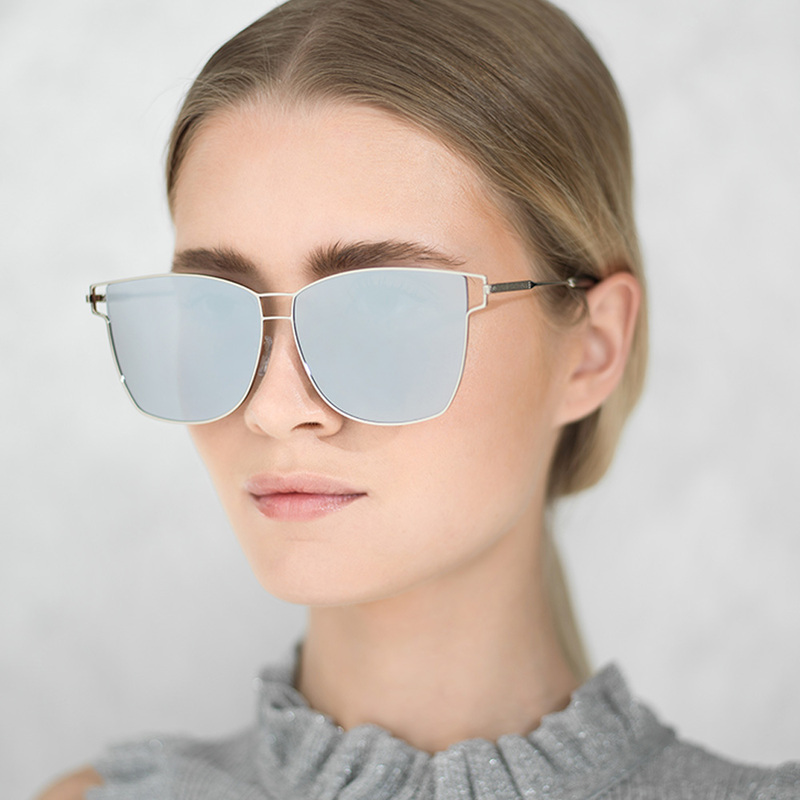 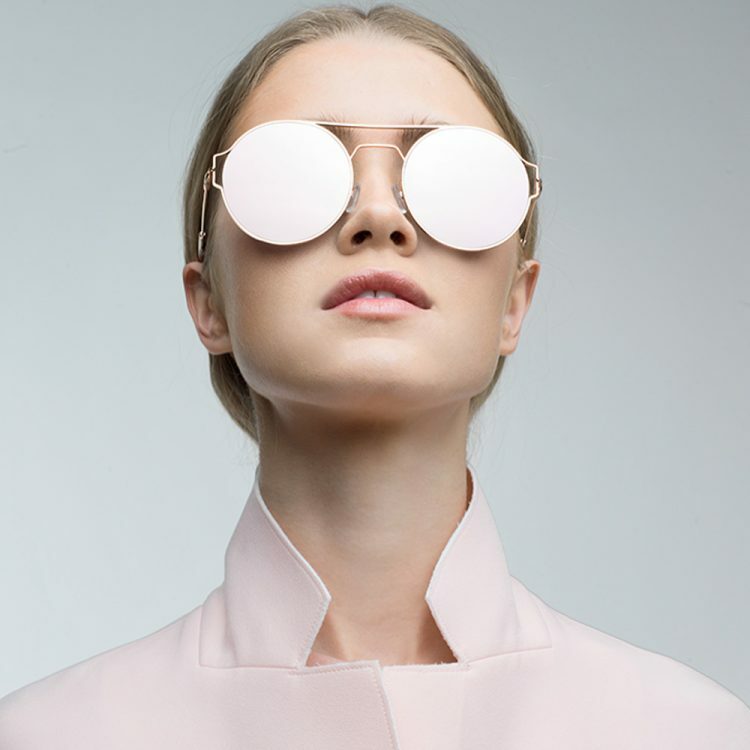 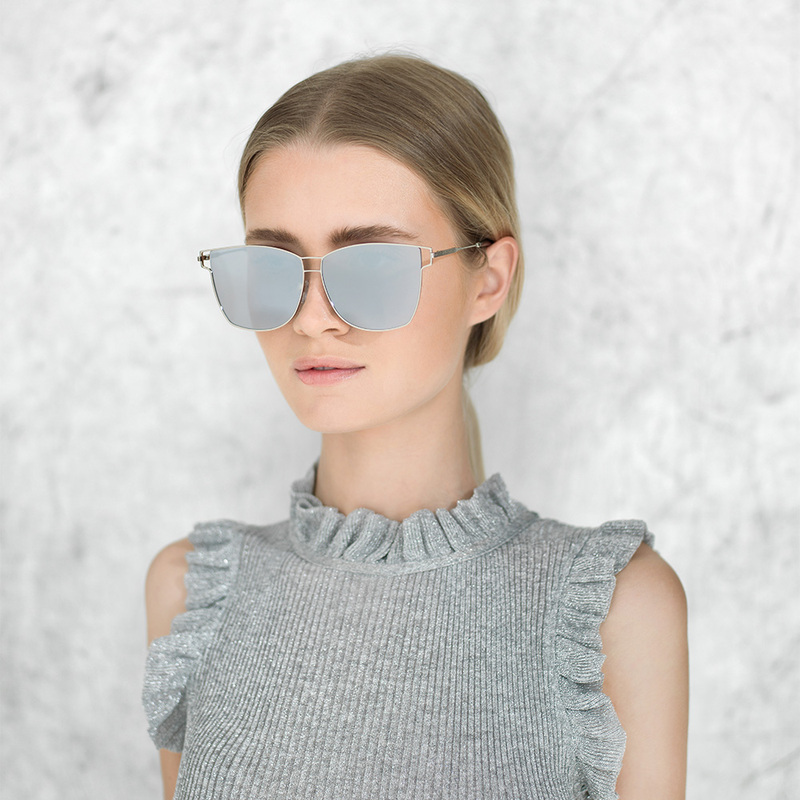 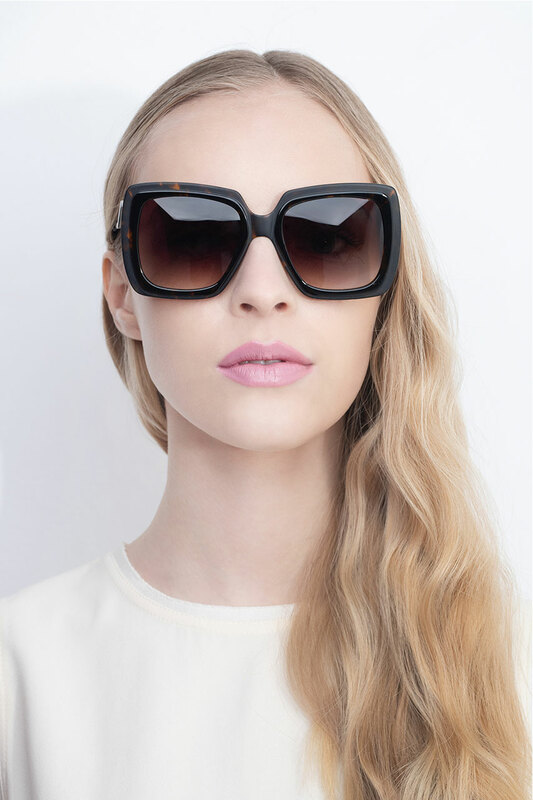 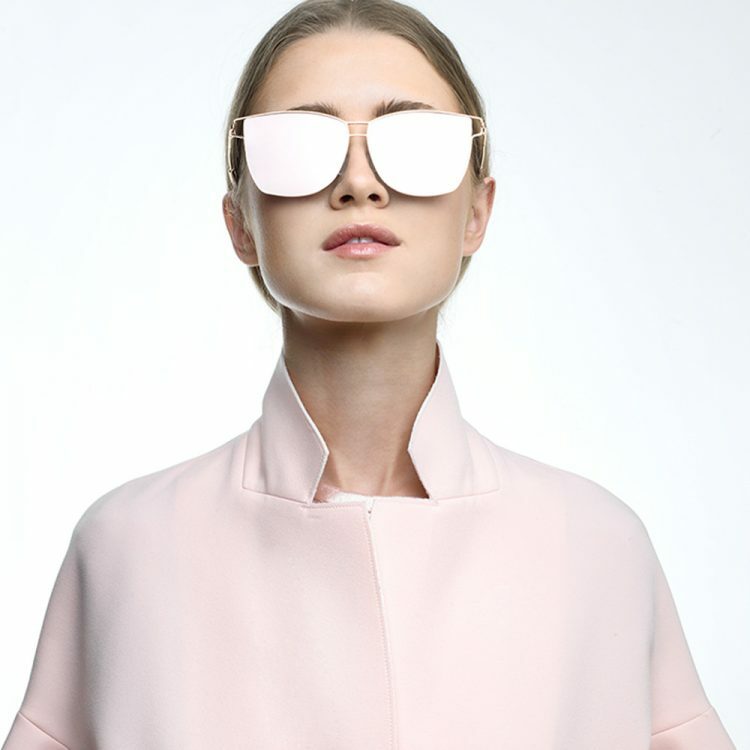 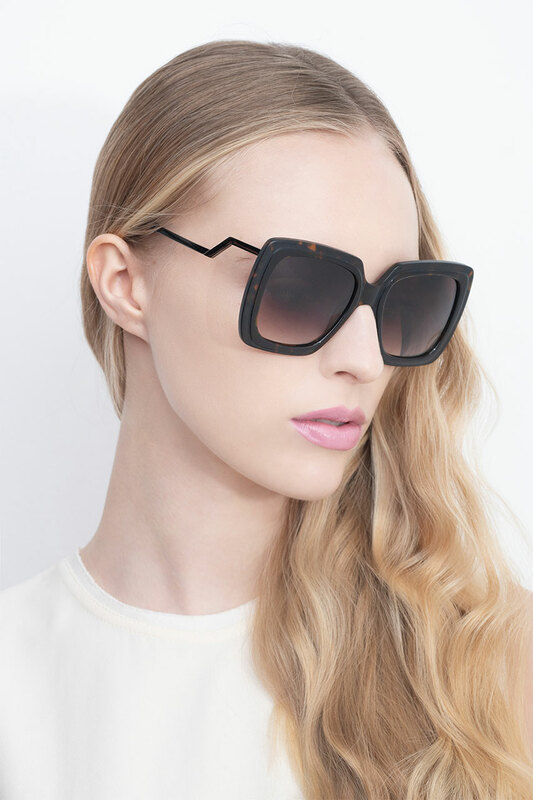 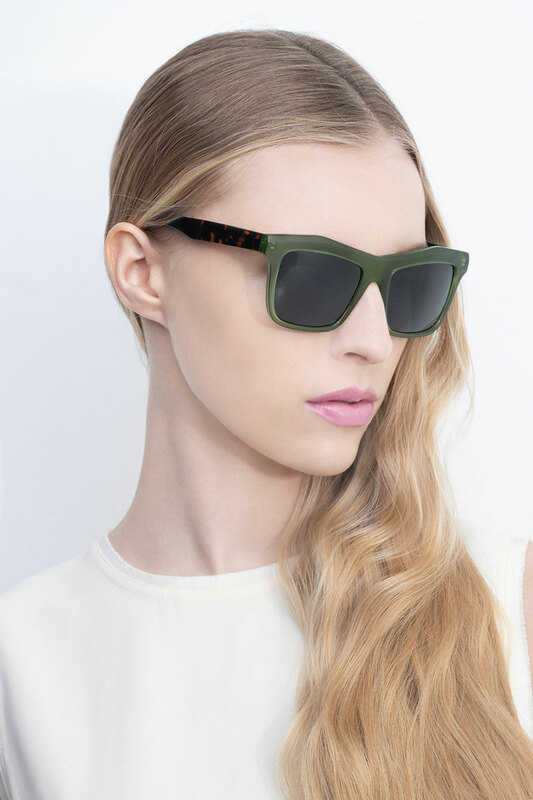 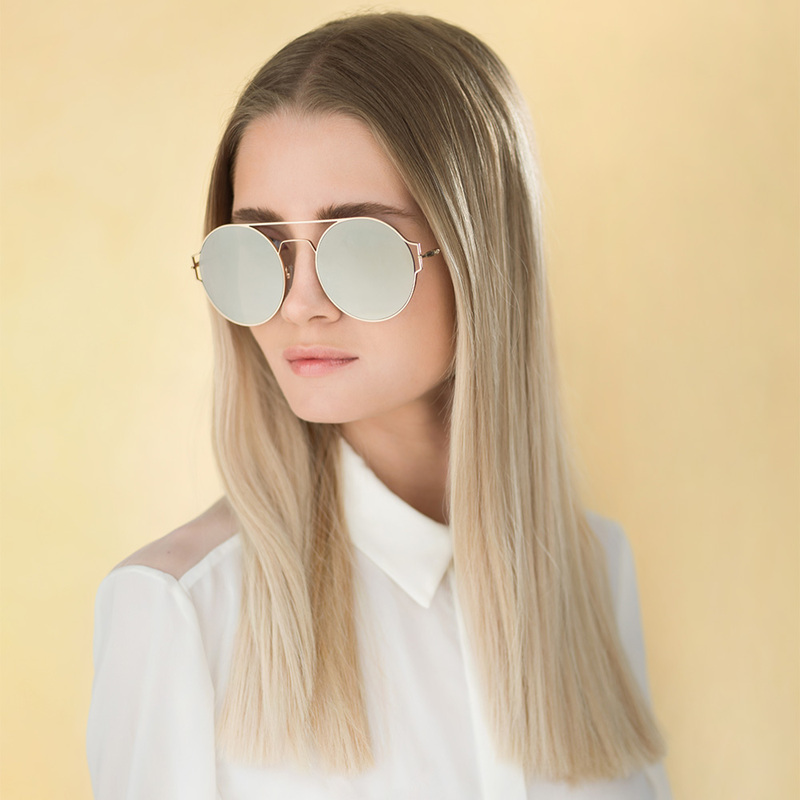 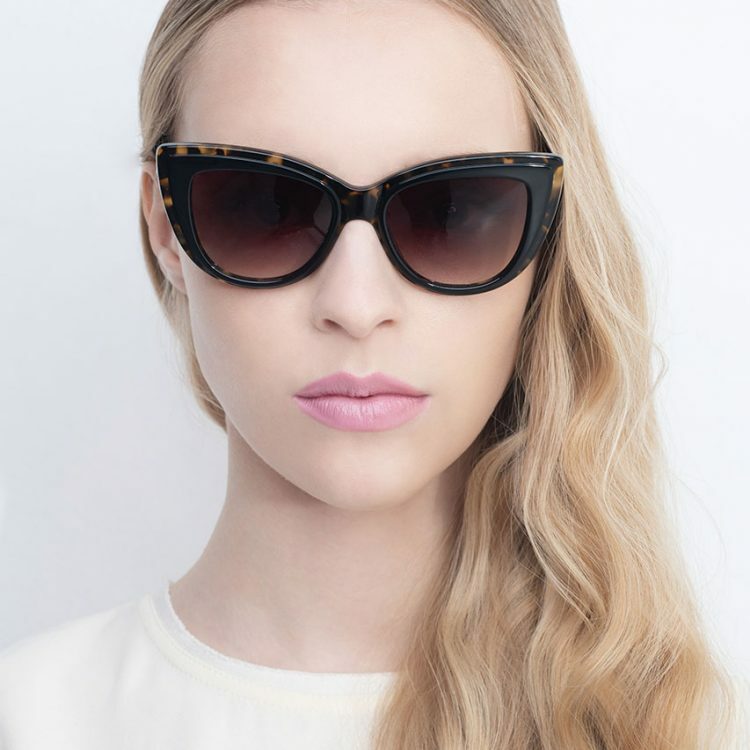 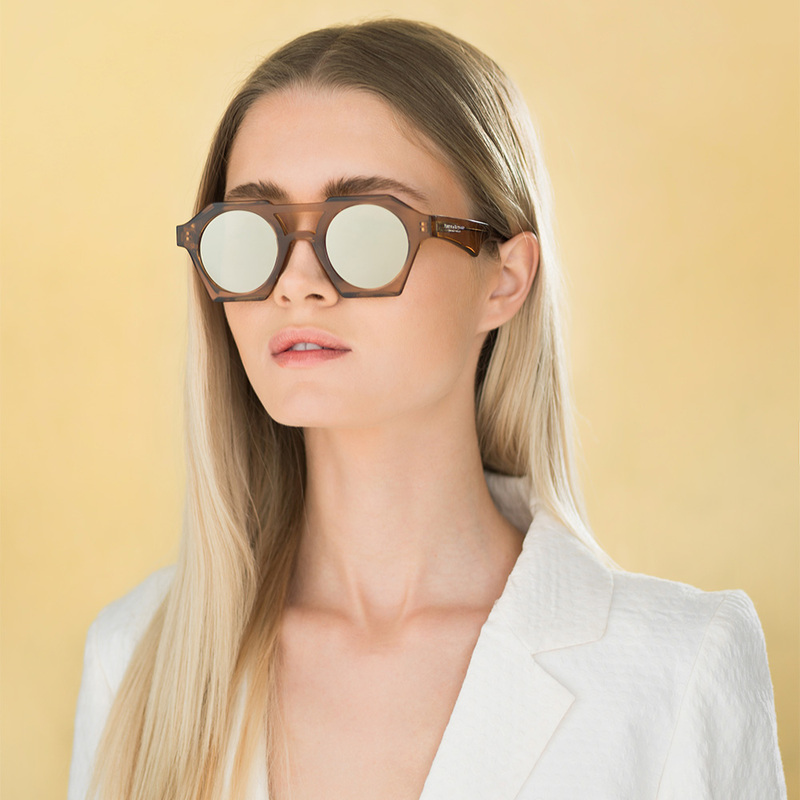 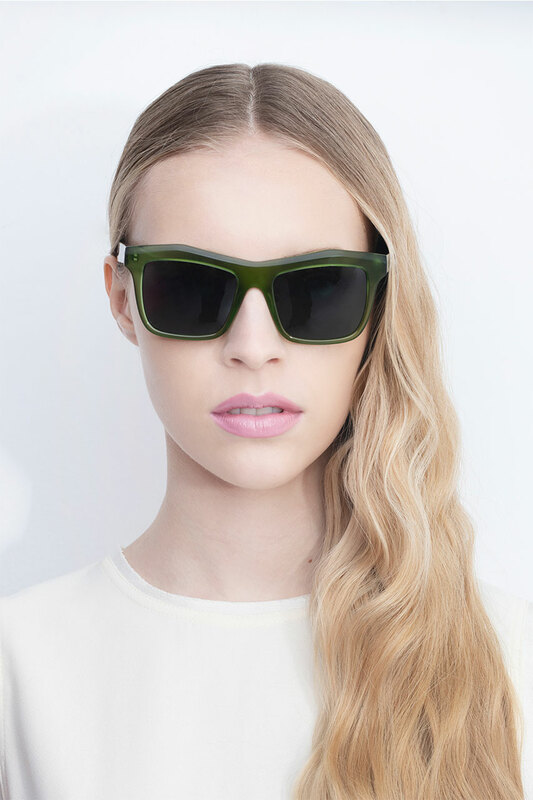 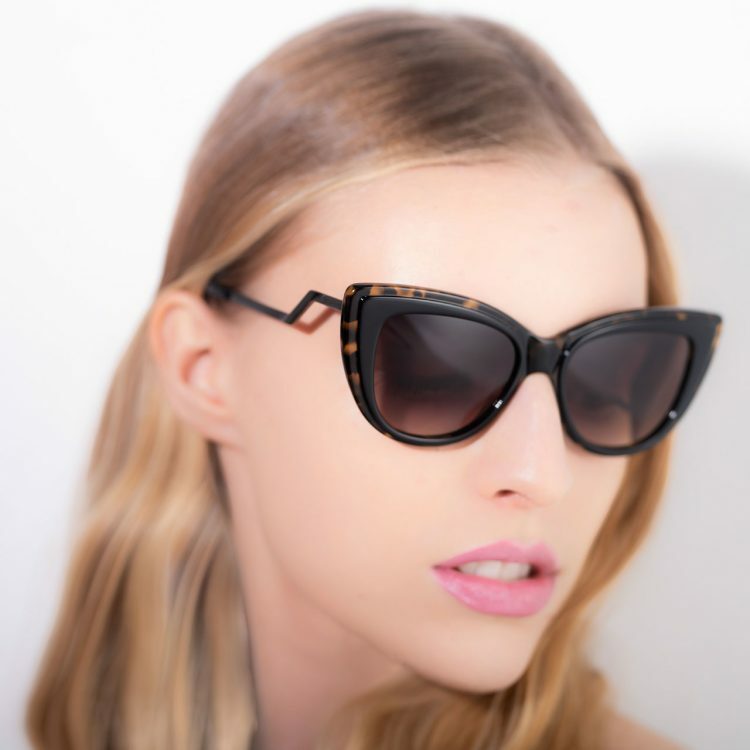 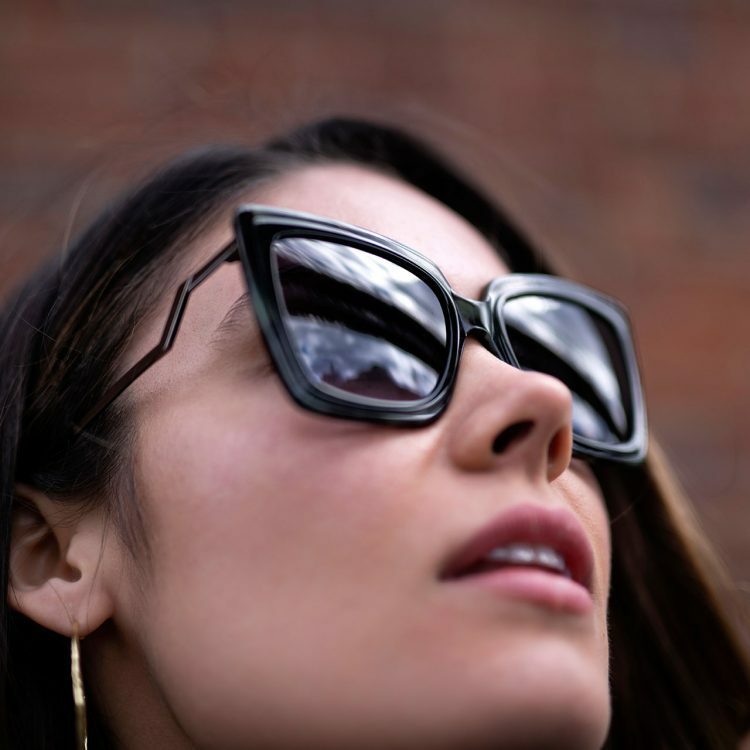 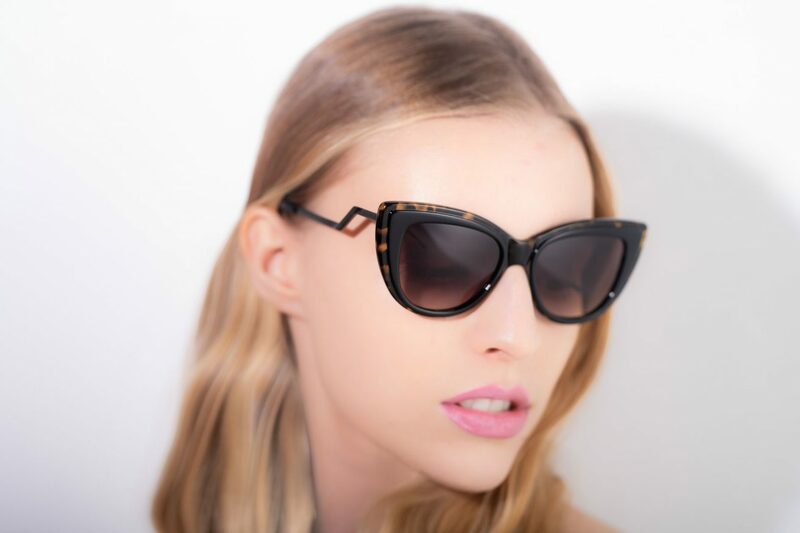 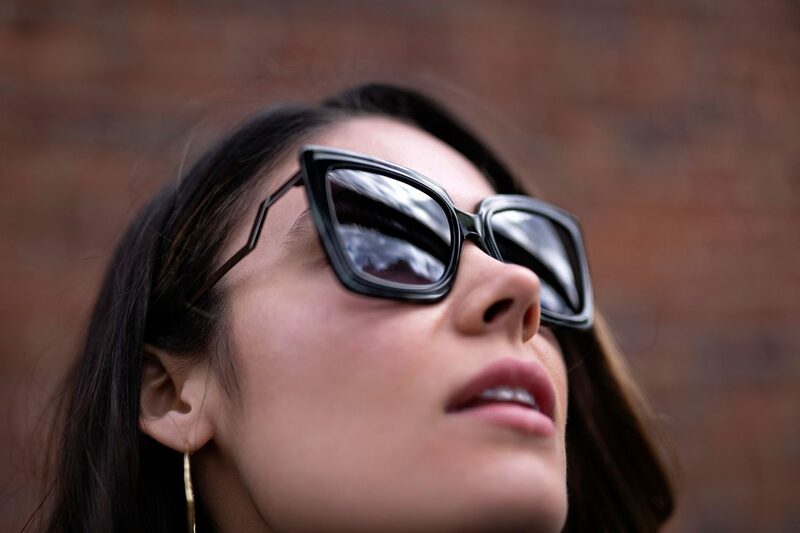 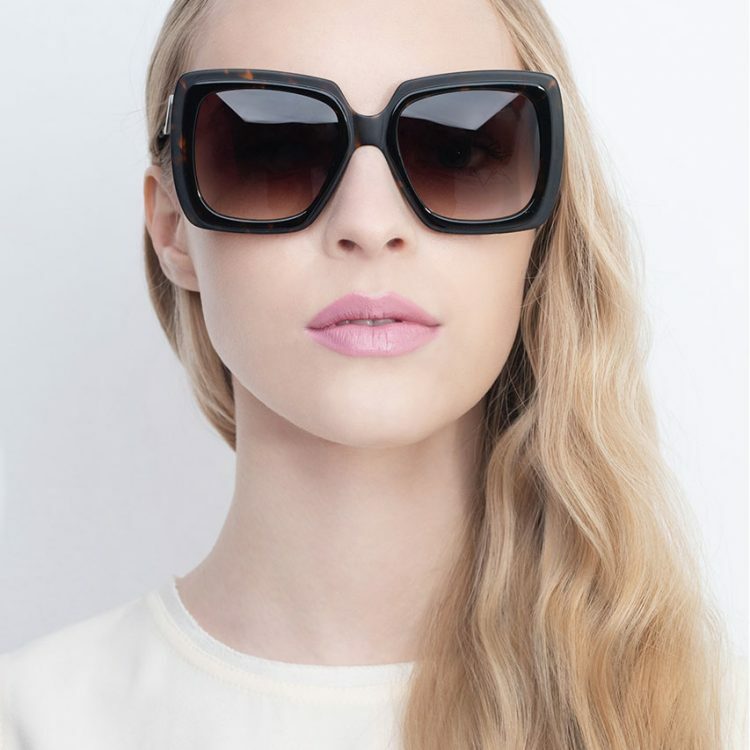 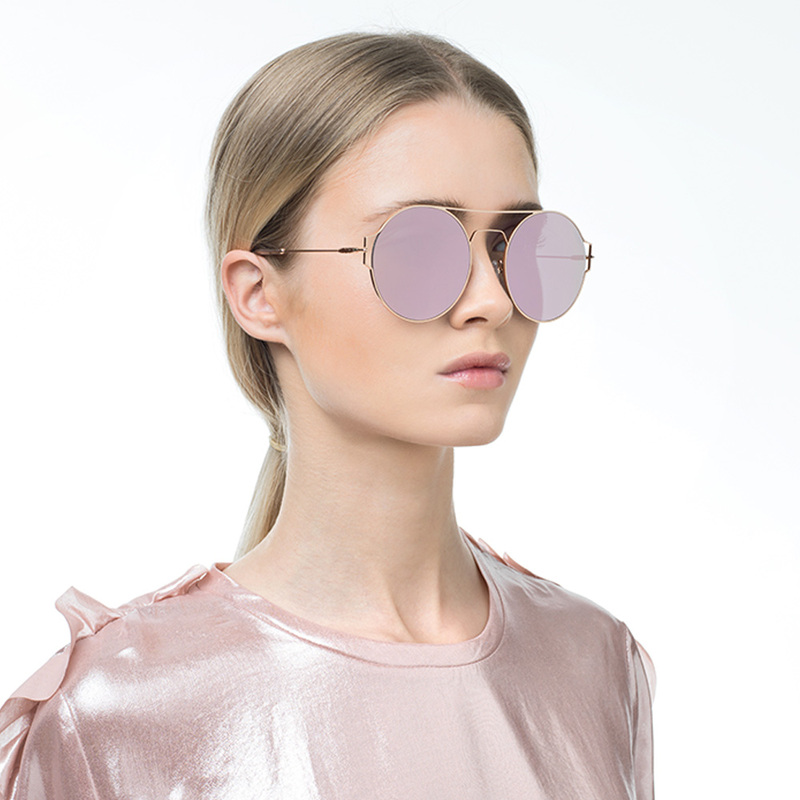 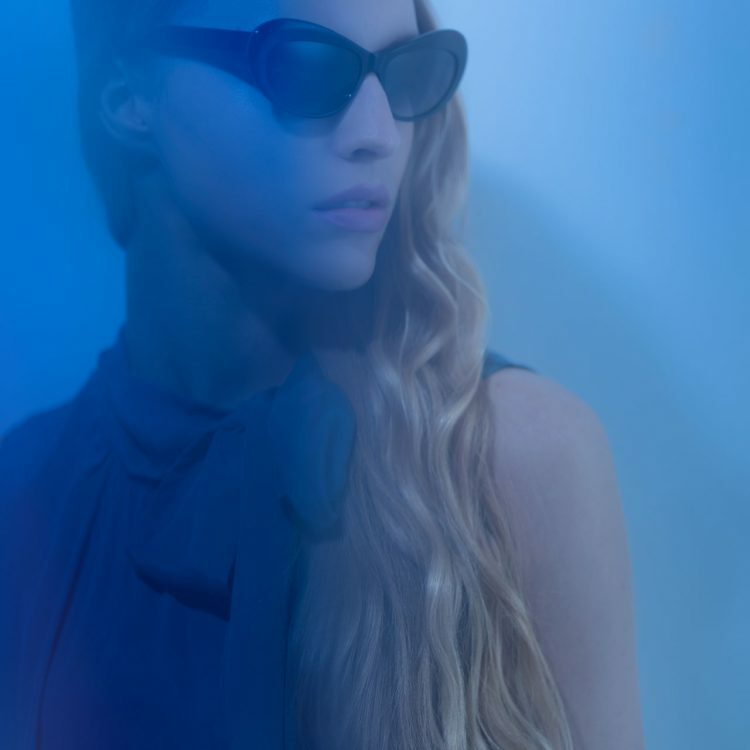 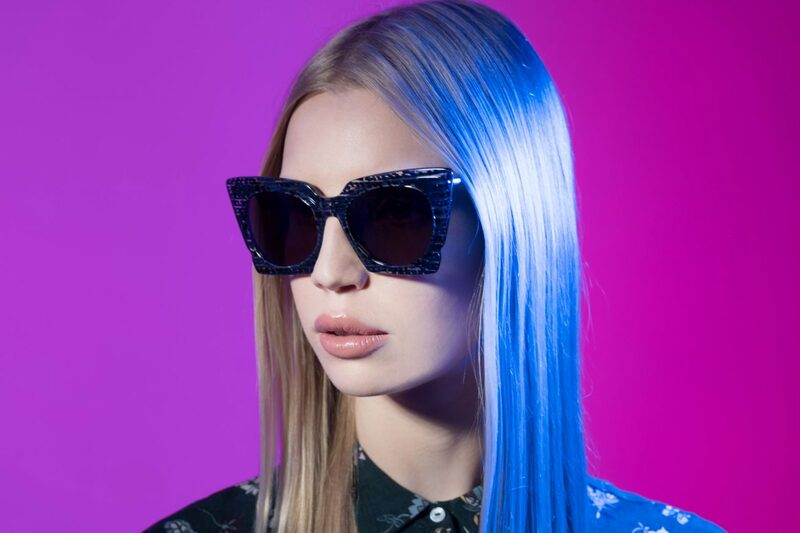 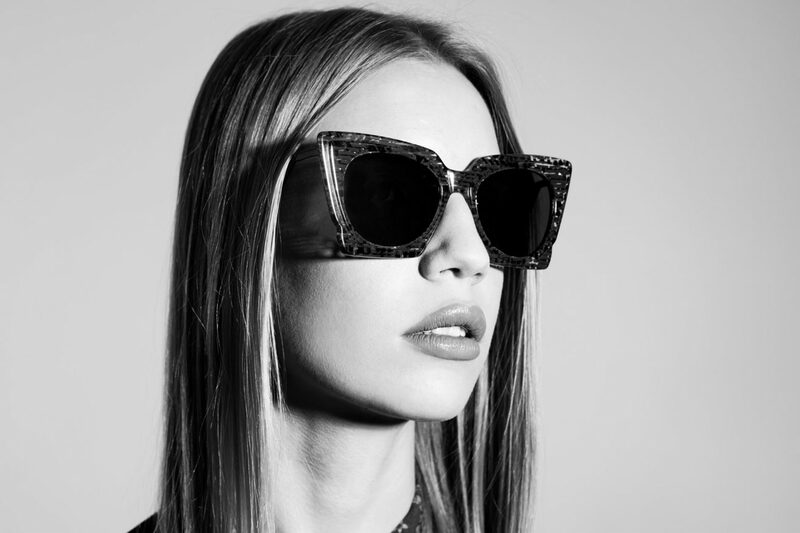 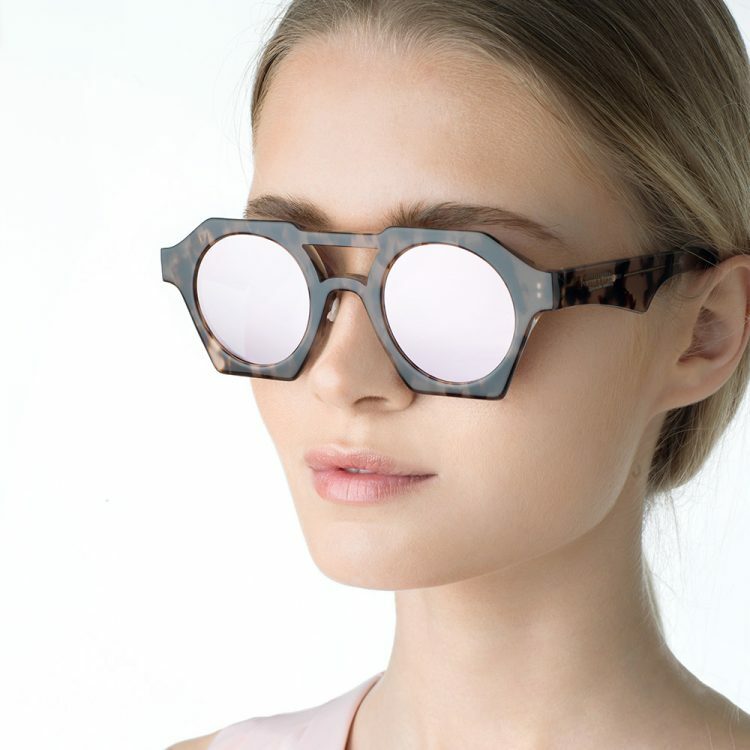 In their attempt to cover their creative needs, they’ve come up with irresistible collections of both corrective optical frames and sunglasses. 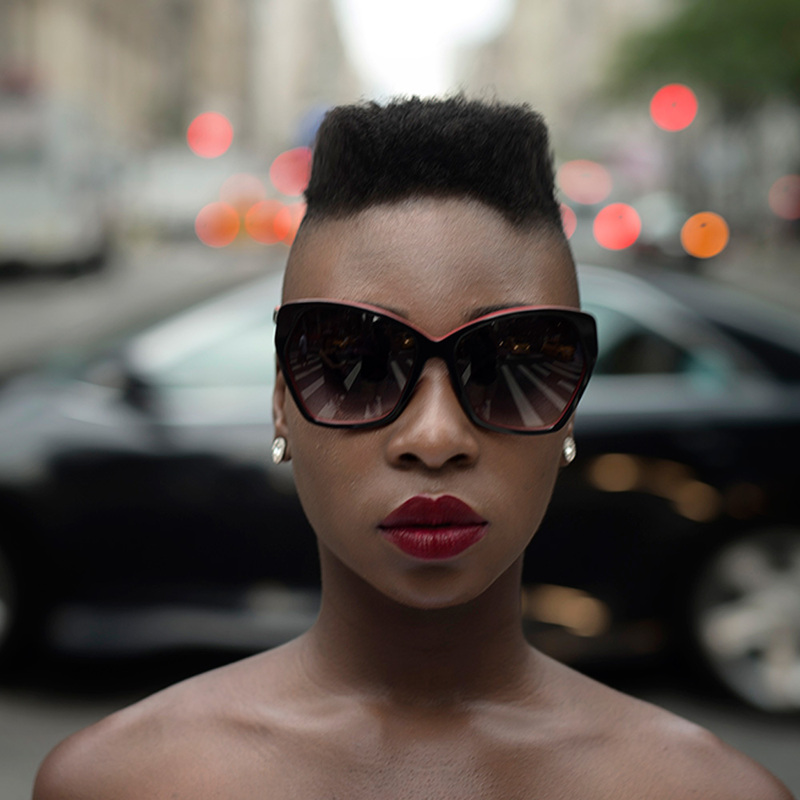 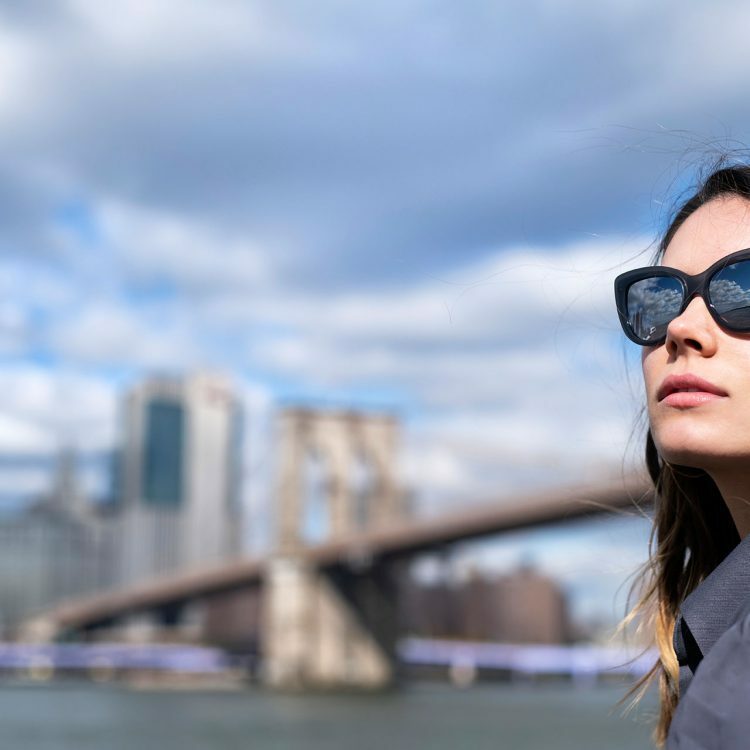 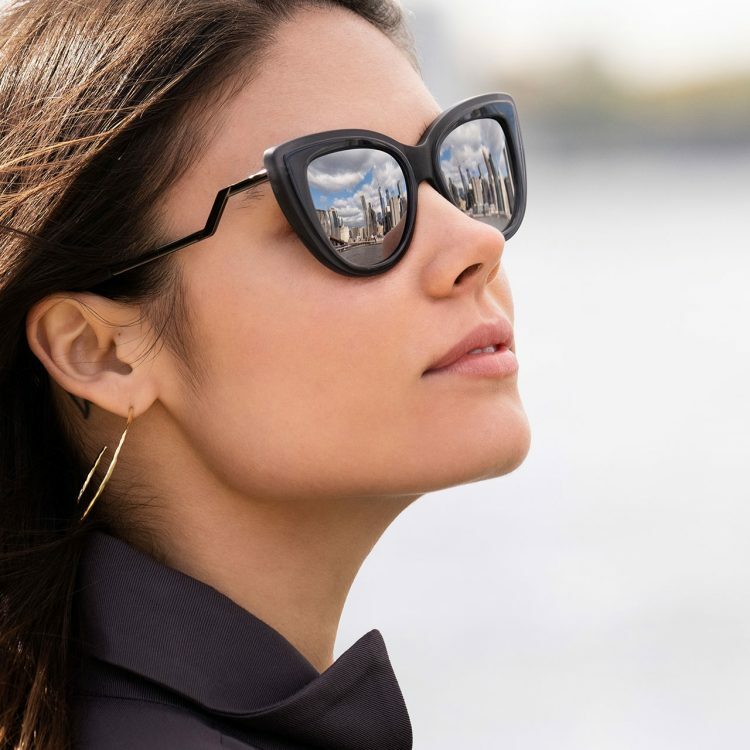 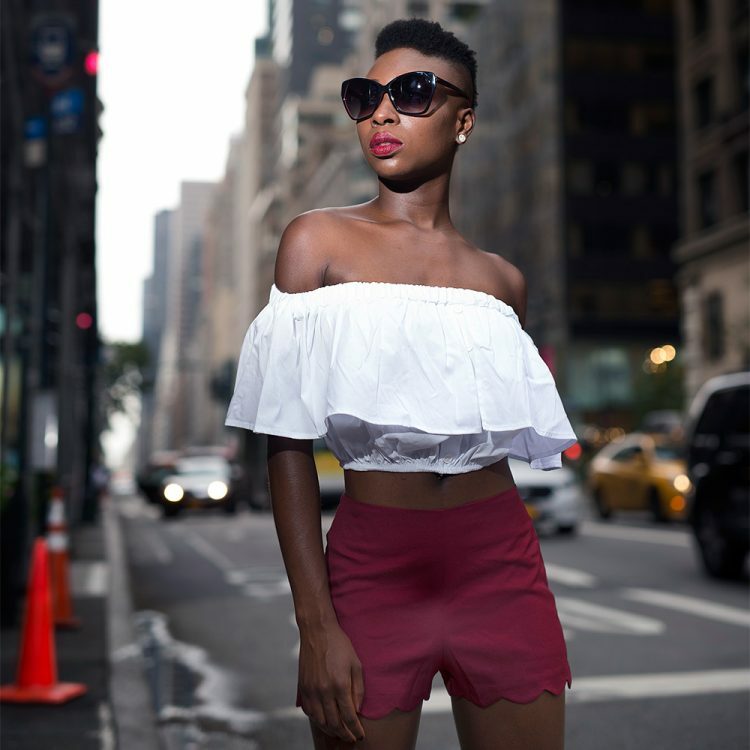 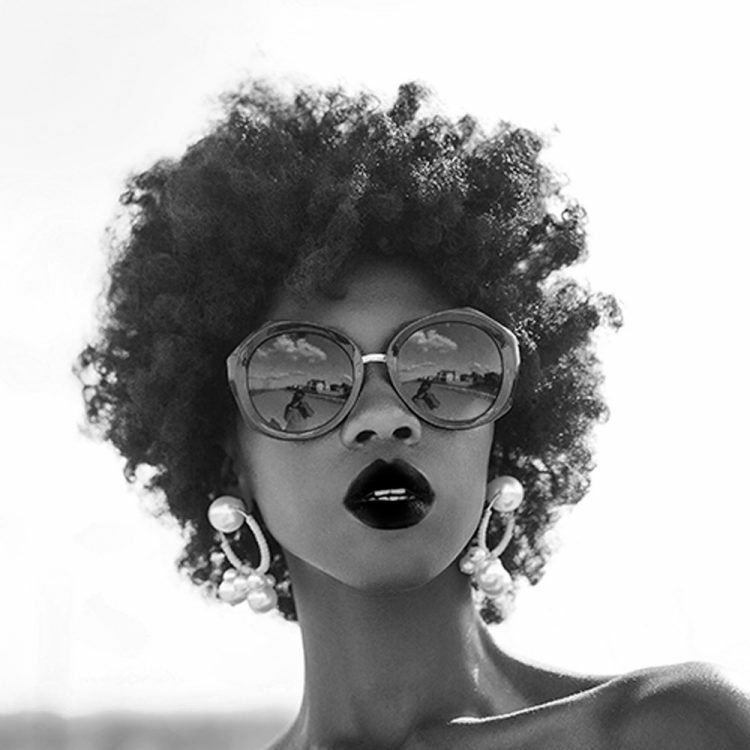 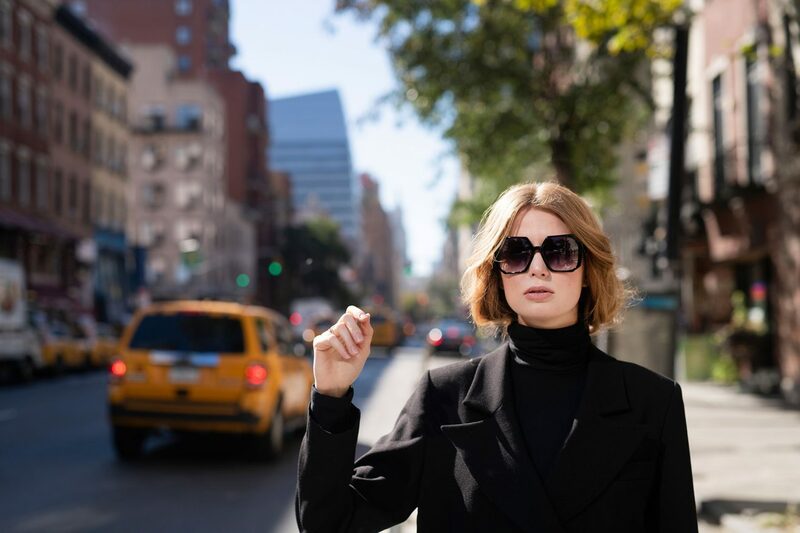 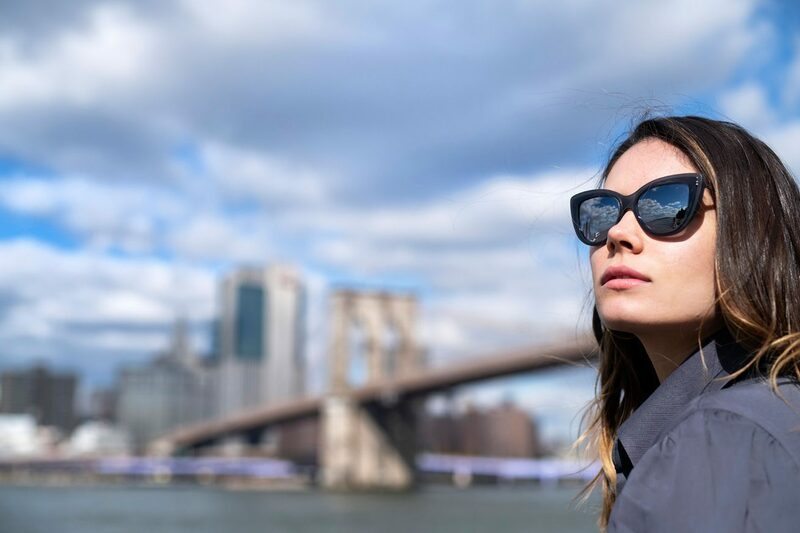 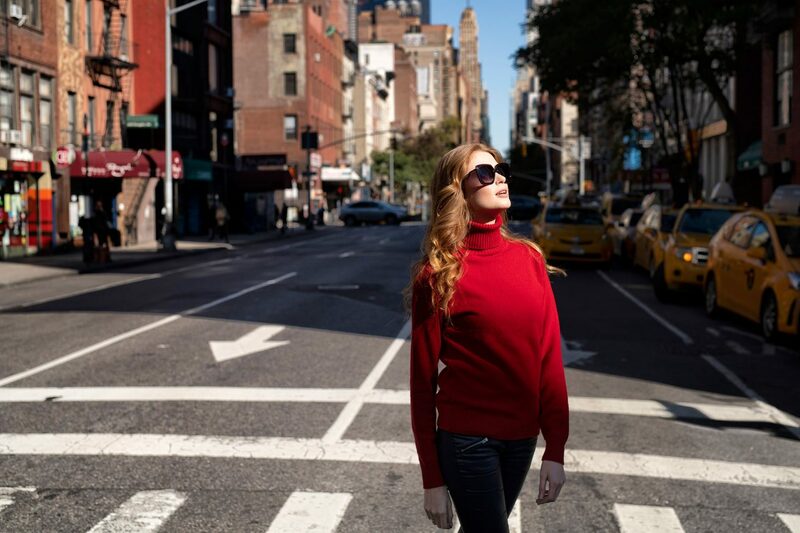 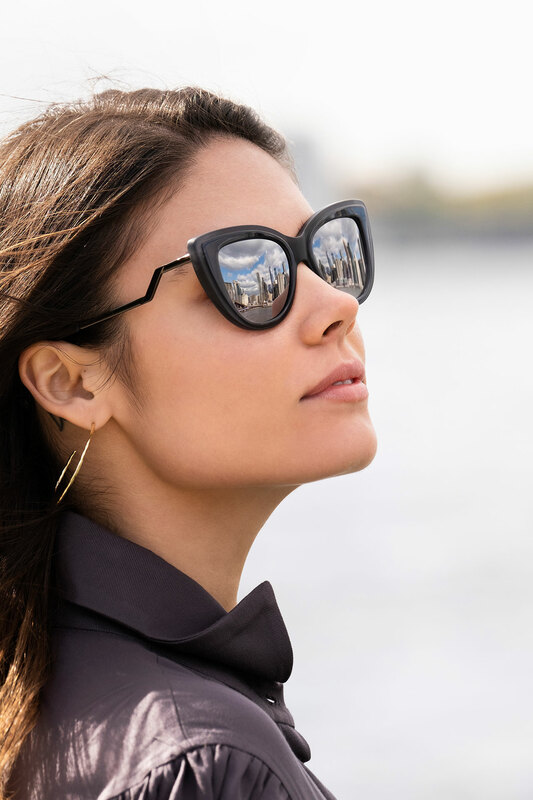 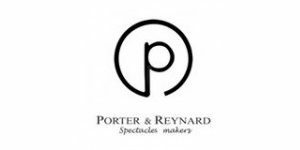 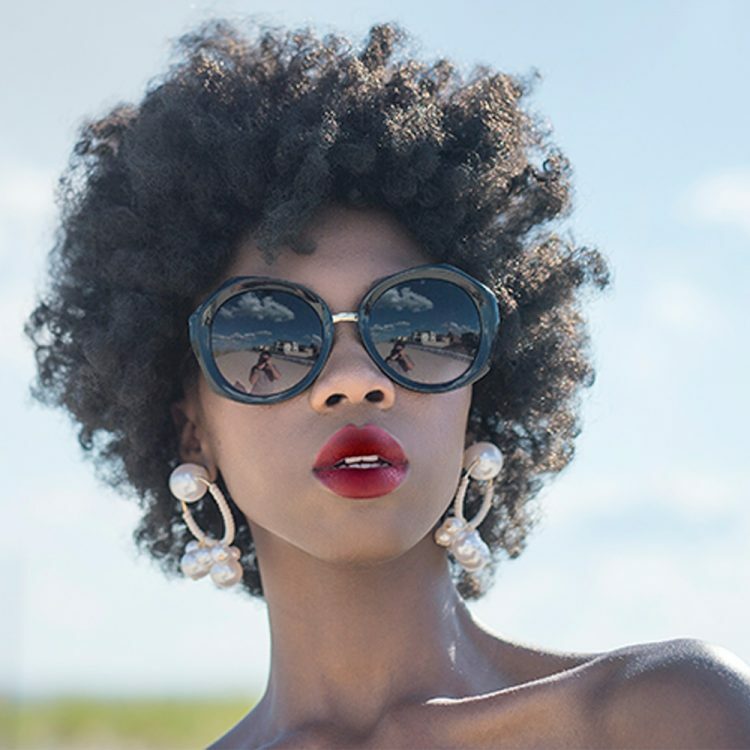 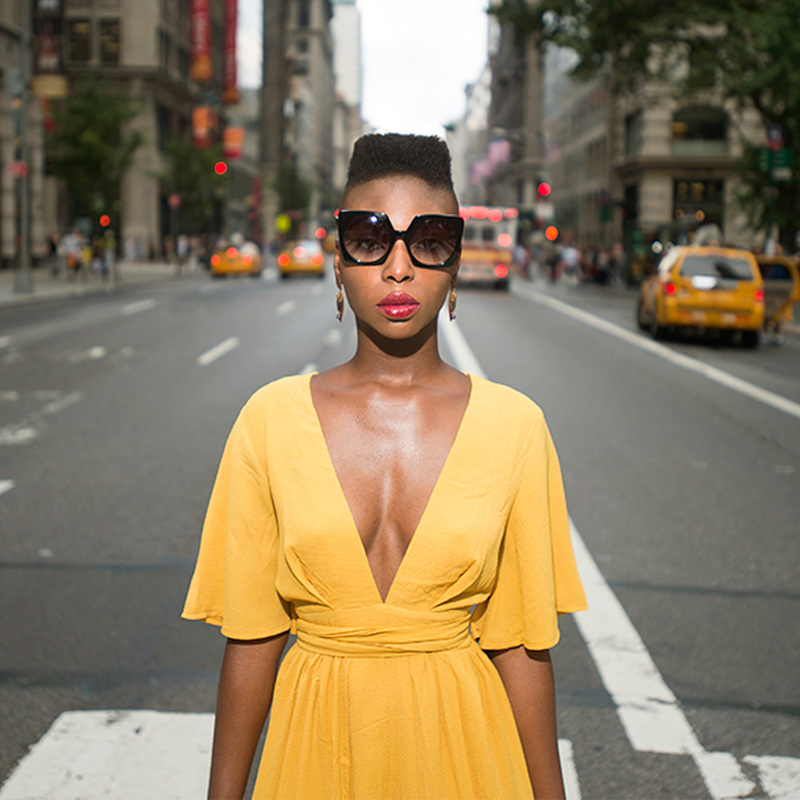 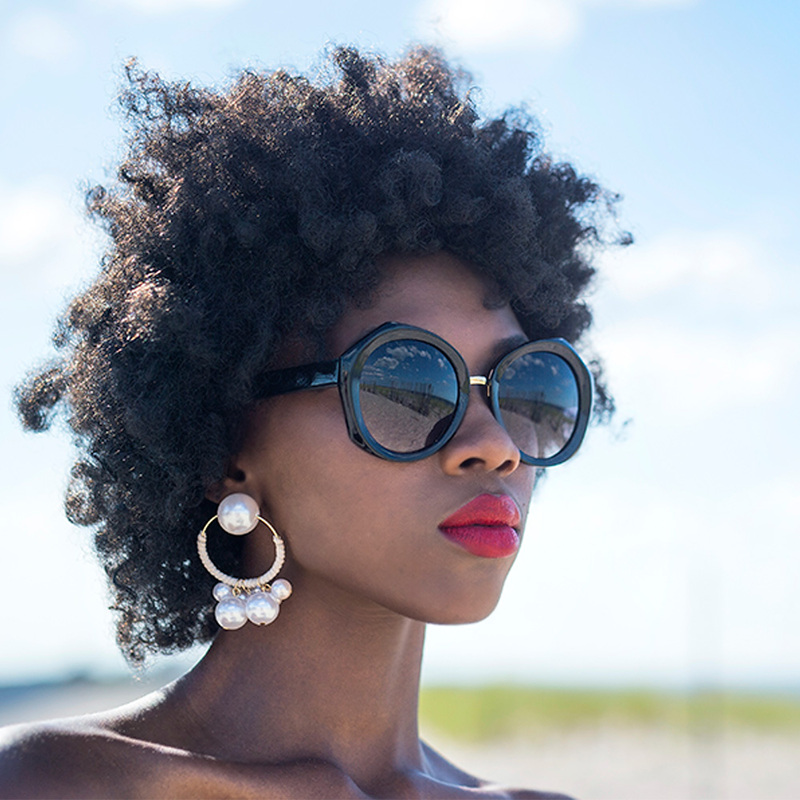 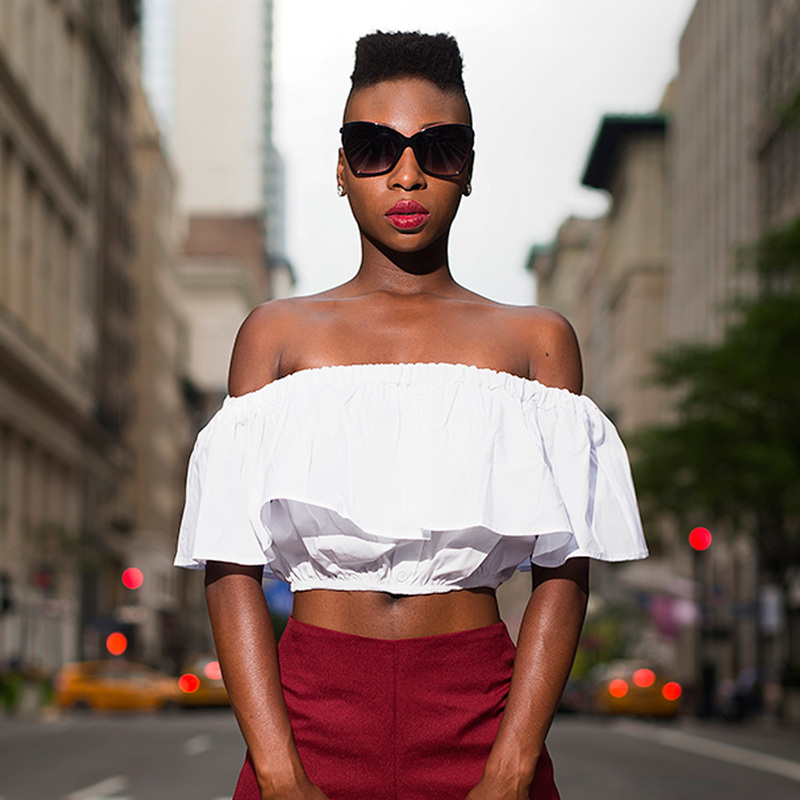 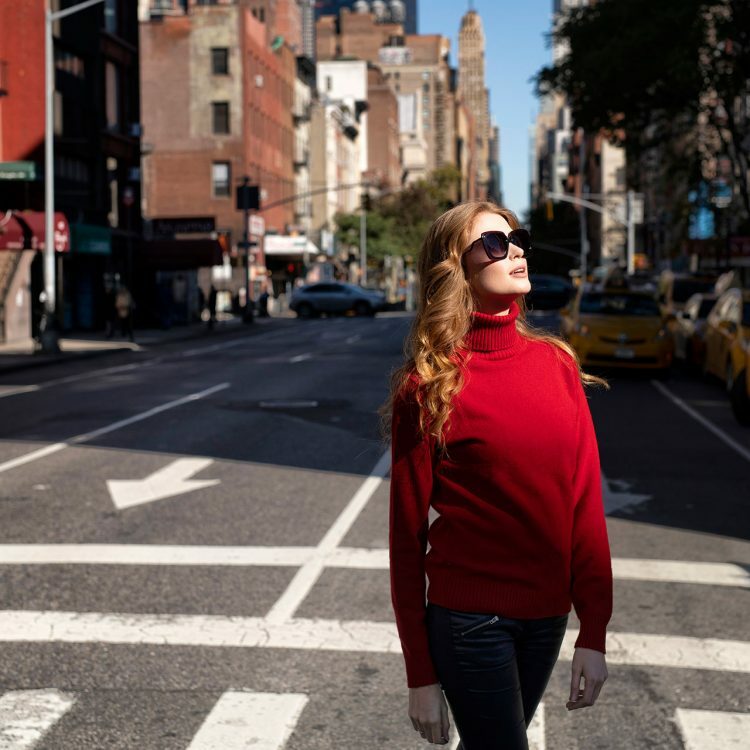 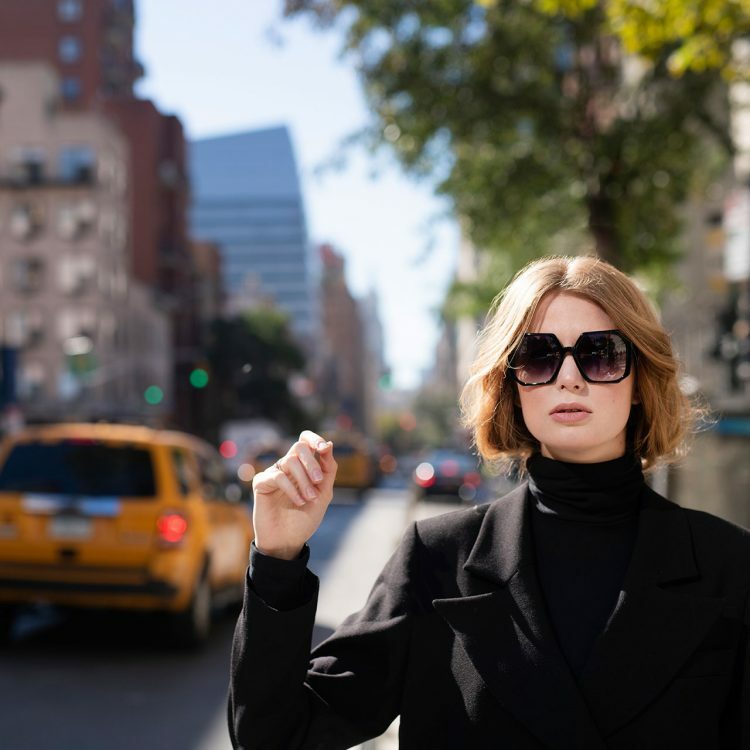 Porter & Reynard spectacles offer the customer protection, comfort, pleasure and confidence, and accentuate facial features by providing unparalleled style.